Watch ARO Go! A time lapse GoPro animation of ARO as it does its work on a cool December night (December 2012). A cool animation of fast moving, near earth Asteroid Toutatis on YouTube (December 12, 2012). 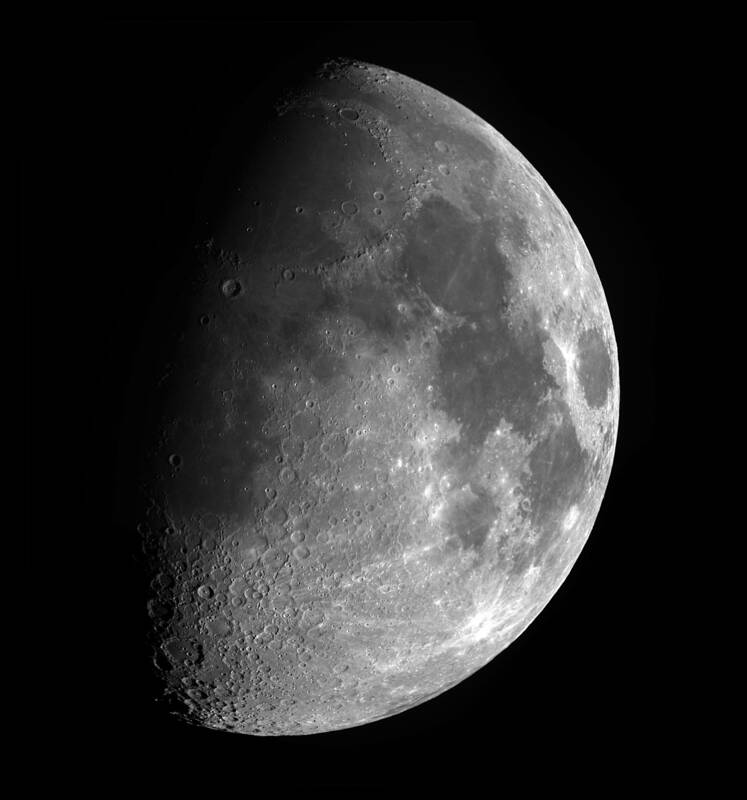 A hi-res mosaic image of the gibbous Moon taken with the Celestron 14 (January 2010). A movie of small asteroid 2008 TC3 hours before it slammed into the Earth in Sudan (November 2008).